We guarantee you'll be up and riding during your very first lesson! Learn to surf real waves with fun, personalized surf instruction! Take home the ultimate surf souvenir with custom video and photos! 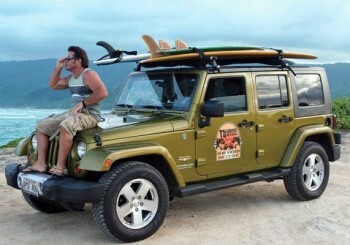 Surfing and more at Oahu's best East Side or North Shore locations! Learn more about Gracie! Oh, and our surf instructors too. 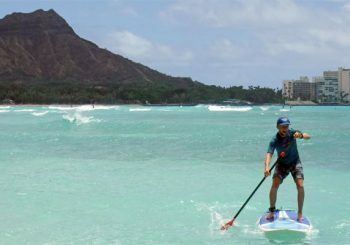 Located in the heart of Waikiki, Ty Gurney Surf School is Oahu’s premier location for surf lessons, surf tours, rentals, and more for all ages and abilities. We love to surf, and we’re ready to share our passion and knowledge with you. Whether you’re looking to ride a wave for the first time or advance your technique, our team of dedicated and professional instructors will deliver a fun, personalized experience customized to your skill level and individual goals. Looking to rent a board, learn stand up paddle (SUP), or take a surf safari island tour? We’ve got you covered.